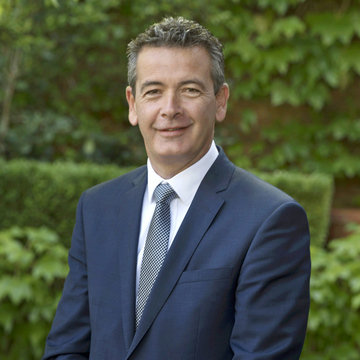 Synonymous with success throughout Banyule, Miles’ long-term commitment to Project Marketing is a major reason why we are one of Melbourne’s most highly regarded real estate agents. Residential, commercial and mixed developments of various sizes and descriptions have consistently achieved better than expected outcomes over the decades with Miles unrivalled experience, knowledge and capacity to effect highly successful, strategic marketing campaigns. 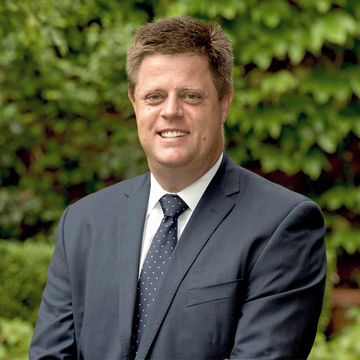 Having played a significant role in the growth of Banyule since 1924, Miles has an innate understanding of what works in the area that along with our continual review of the market from trends to purchaser particulars brings direct benefits to developers. Miles has the proven systems, the key personnel, the sales skills, determination and desire to fully realize a development project that starts with your concept and finishes with settlement and your celebration. Marketing Banyule’s best property developments is best left to the experts. Miles, the best real estate agents for your project.